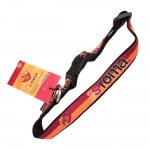 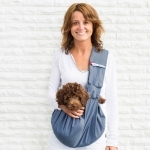 This kind of accessory for dogs is very useful during walks to prevent any risk for ears - rubbing on the ground - get dirty and collect bromes (With the risk of problems to the eardrum). 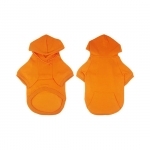 Also useful in the rainy months to prevent the ears from get wet, and spending so much time to dry them. 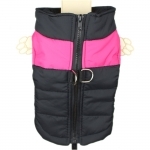 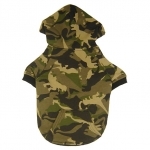 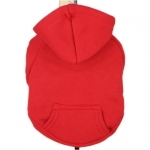 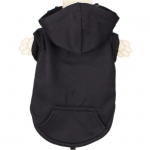 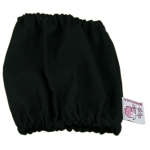 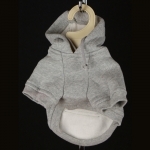 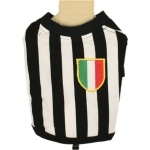 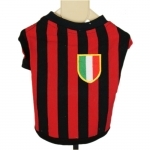 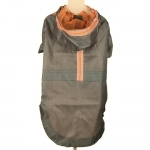 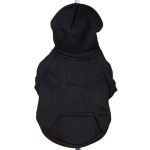 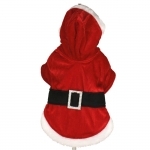 This model of dog snood is made of 100% heavy cotton, in solid black color. 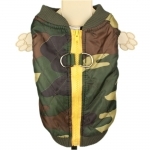 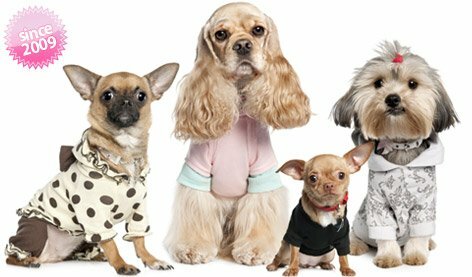 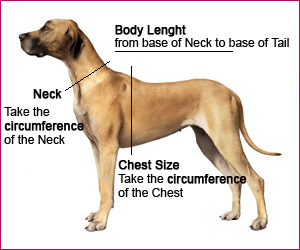 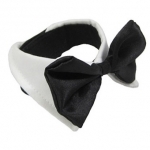 It has a cylindrical shape, with elastic at the two ends, so that it remains in the correct position on the dog's neck. 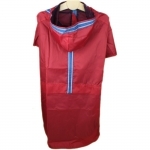 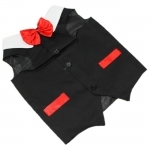 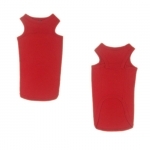 It is available in 2 sizes: Small and Medium.